Wondershare MobileTrans — Contacts, SMS, Media, Apps Transfer Couldn’t Be Easier! 1-Click Phone to Phone Content Transfer! Works with over 2,000 phones including Droid, Symbian (Nokia), and all models of iPhones, including the newest iPhone 5s, iPhone 5c. Transfers content between phones on different networks. AT&T, Verizon, Sprint, T-Mobile — no problem! Multiple devices available: Move data between multiple phones based on Android, Symbian and iOS. Support contract phones'data transfer: Fully transfer data from your old phone to the new one, regardless of the cellular carrier. Just have one phone in your hand? It doesn't matter. You can backup your phone to the PC first and then restore to any other supported phone whenever you want. You can easily backup the data on your iPhone/iPad/iPod touch, Android phone, or Nokia (Symbian) phone to the PC, keeping all the important data safe and secured. Ditch your old phone for iPhone or Android phone? 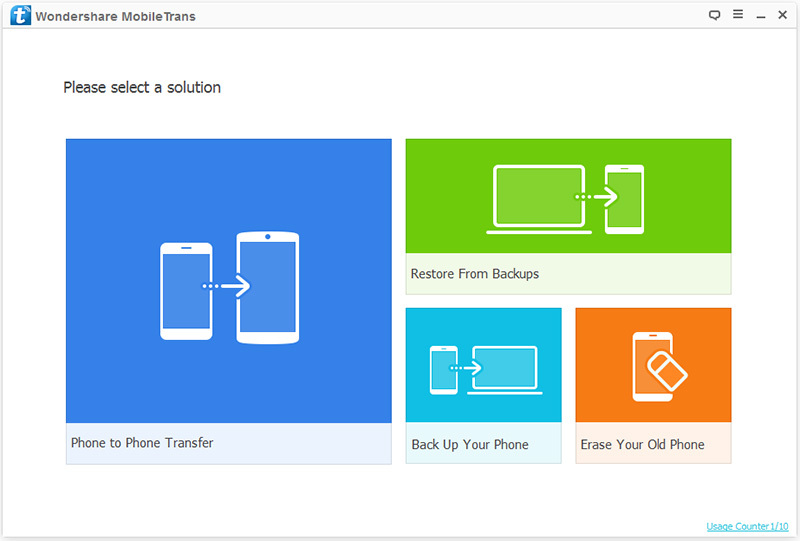 Now, this mobile transfer lets you retrieve backups created by MobileGo, Samsung Kies (3) and BlackBerry® Desktop Suite, and transfer contacts, messages, etc. to iPhone and Android phone. You can move songs and playlists from iTunes to an Android phone, iPhone, iPad and iPod touch. 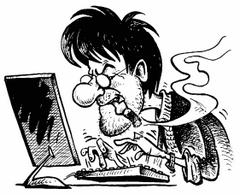 Besides, you can also retrieve iTunes Backup and transfer contacts, text messages, photos, video, etc. to any supported mobile device. You can retrieve data from iCloud backup to any supported Android phone, transfer contacts, text messages, photos, videos, calendar and more. 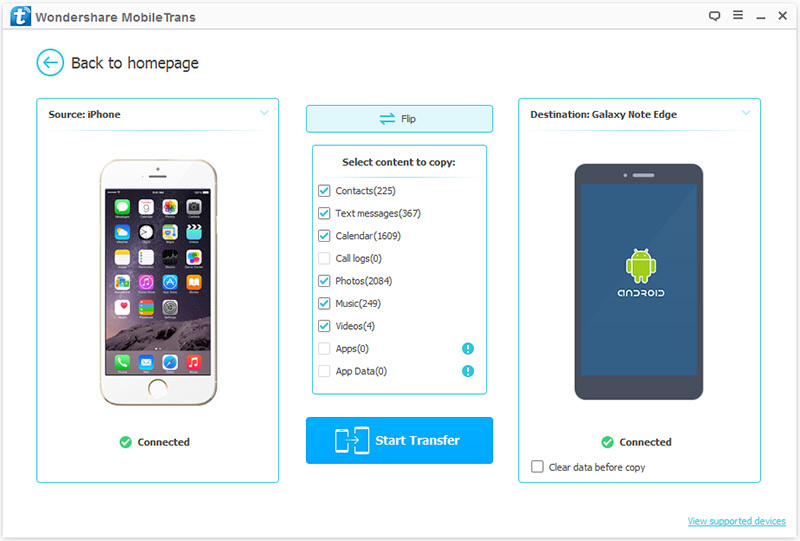 With one click, you can directly transfer data between two phones, no matter Android phone (HTC, Samsung, etc. ), Symbian phone (Nokia) or iOS phone (iPhone 5s, iPhone 5c, etc). You can selectively transfer data between any two of them without data loss. Moreover, Directly transfer from one phone to another, no need of any transfer stop during the process. 100% Risk-Free! Size: 44,01 / 53,90 MB.